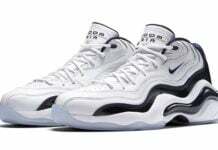 The Nike Zoom Flight 96 Retro ‘Carbon Fiber’ recently released back in 2014 and for some odd reason, Nike Sportswear has re-released the shoes once again for 2016. The 1996 classic returns in it’s original color scheme known as ‘Carbon Fiber’ which is dressed in Black and White. 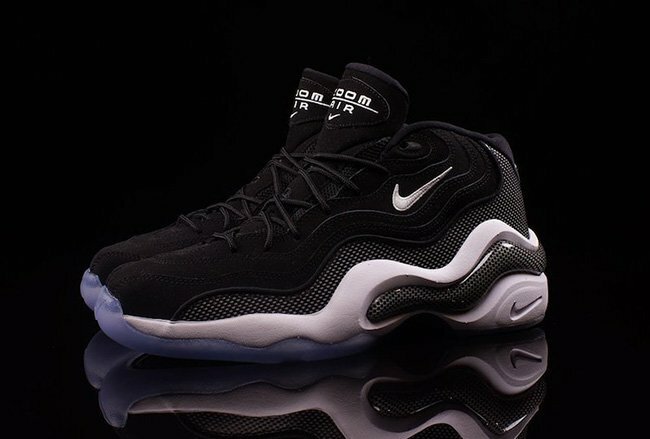 Looking closer at this Nike Air Zoom Flight 96, you will notice the uppers feature Black suede while Carbon Fiber runs through the mudguard that extends through the heel, as well as the midsole. White lands on the Nike branding throughout while the outsole features a translucent Blue tint. 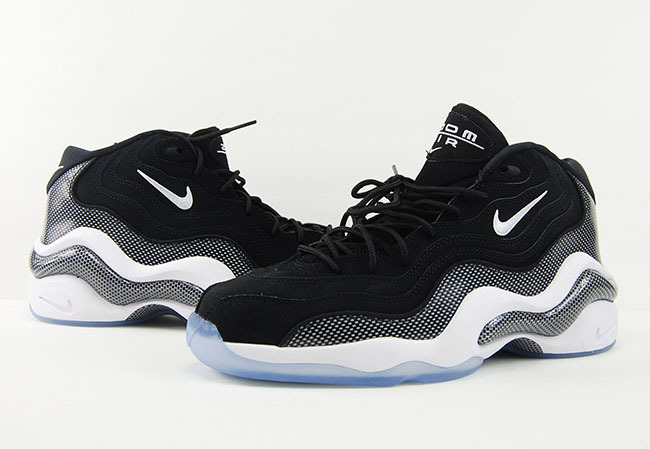 Check out more photos of the Nike Zoom Flight 96 Retro Carbon Fiber by scrolling below. 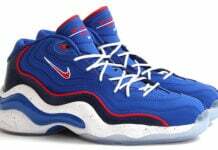 If you would like to purchase, they are now arriving at Nike Sportswear retailers like Oneness. Retail price is set at $130. 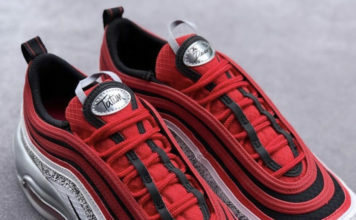 You can also expect many other retailers to have this pair now but if not, then in the next few days. What do you think of Nike Sportswear bringing back this classic? 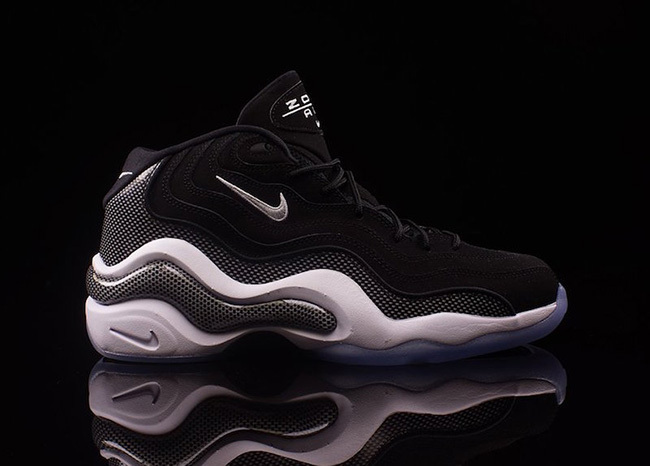 Update: More retailers are now receiving the ‘Black Carbon’ Nike Zoom Flight 96 which includes Shiekh Shoes.